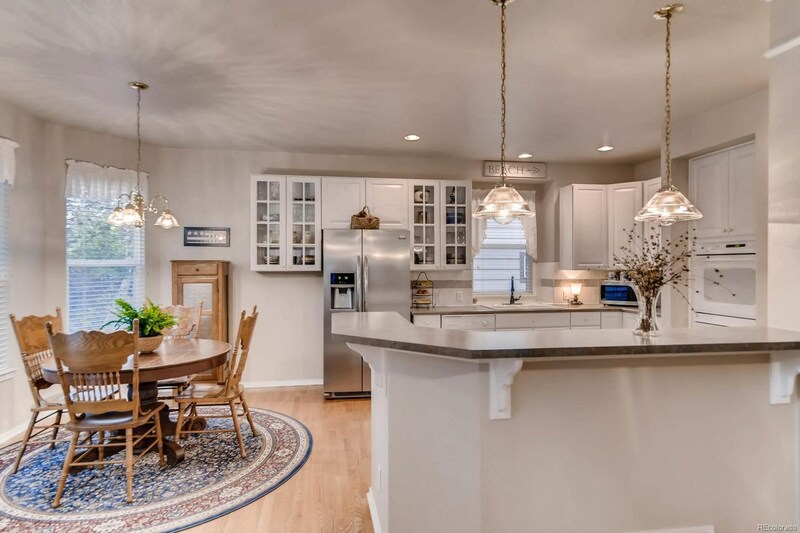 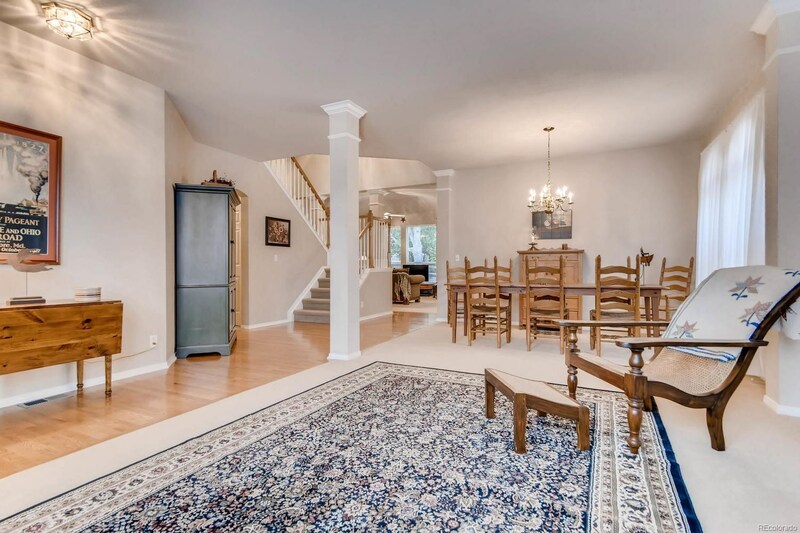 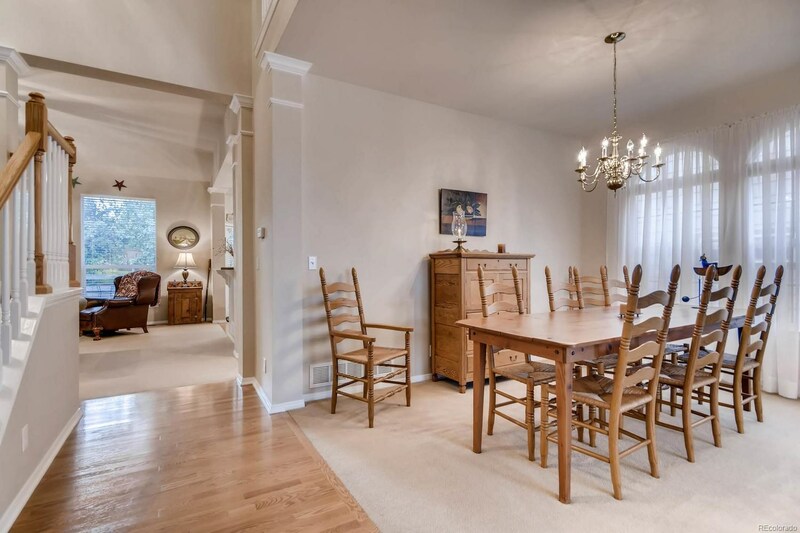 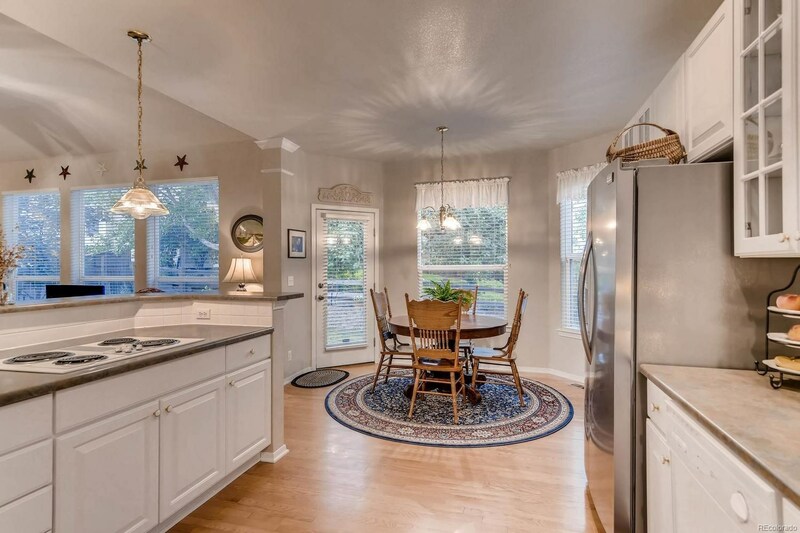 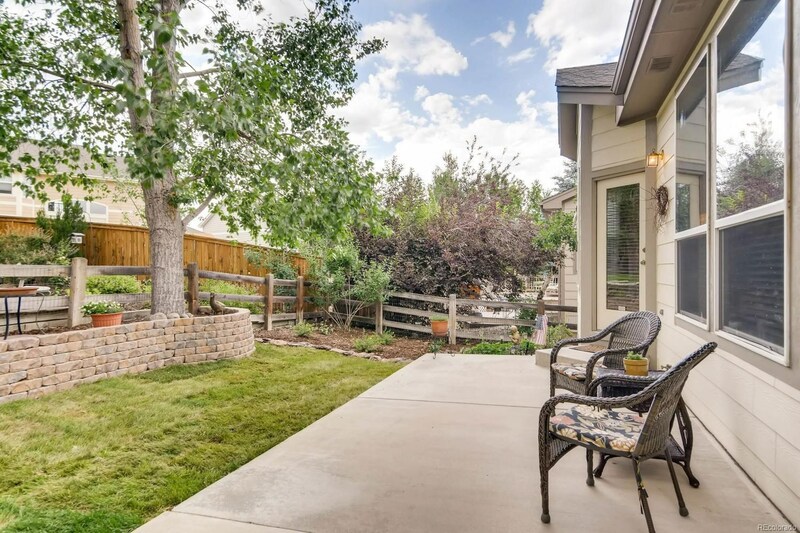 This amazing home offers a quiet location off the beaten path in a quiet neighborhood. 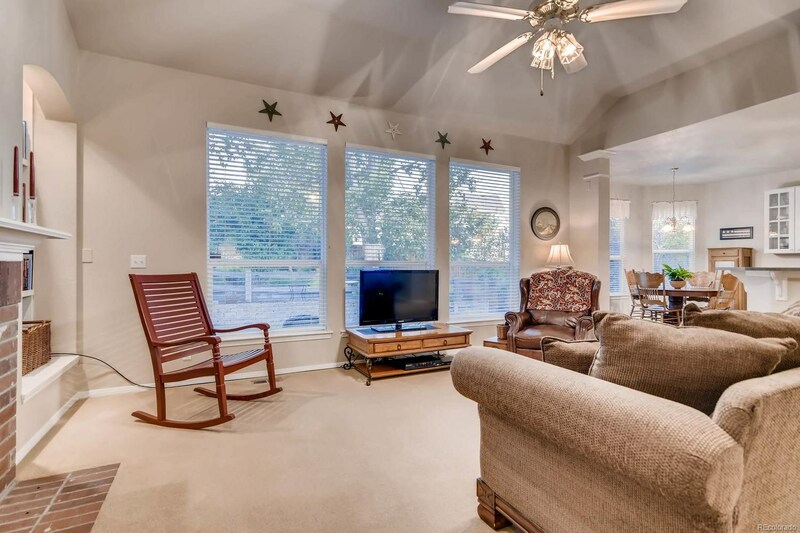 The traditional nature of this home provides a main floor study as well as a loft and 3 bedrooms upstairs, all equipped with ceiling fans. 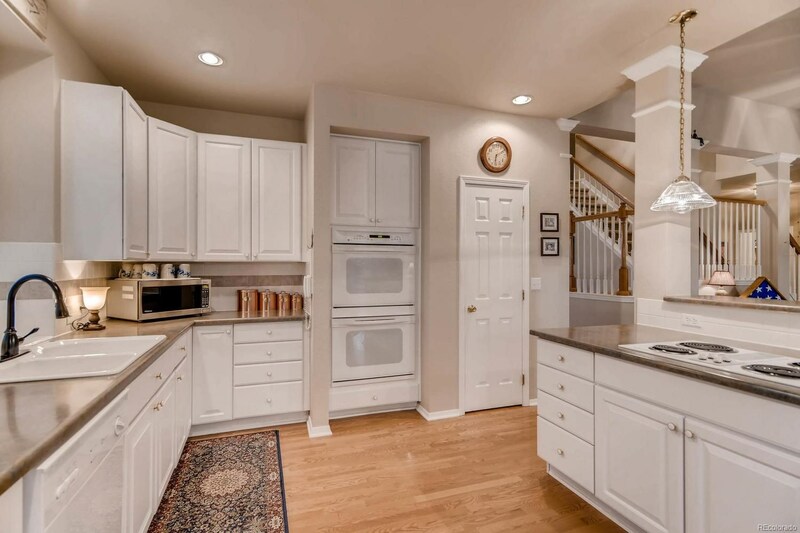 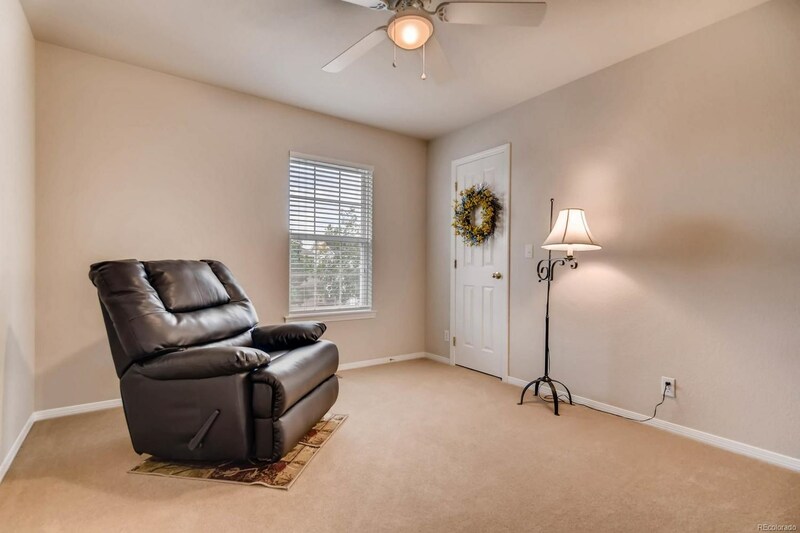 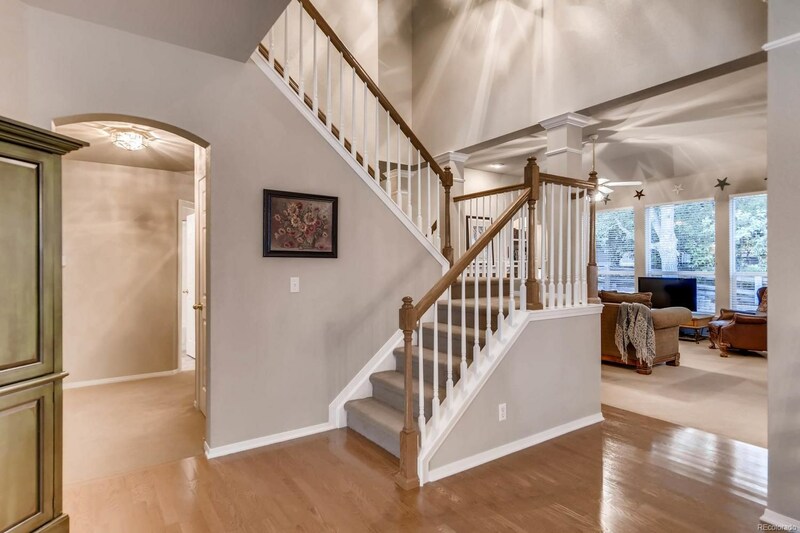 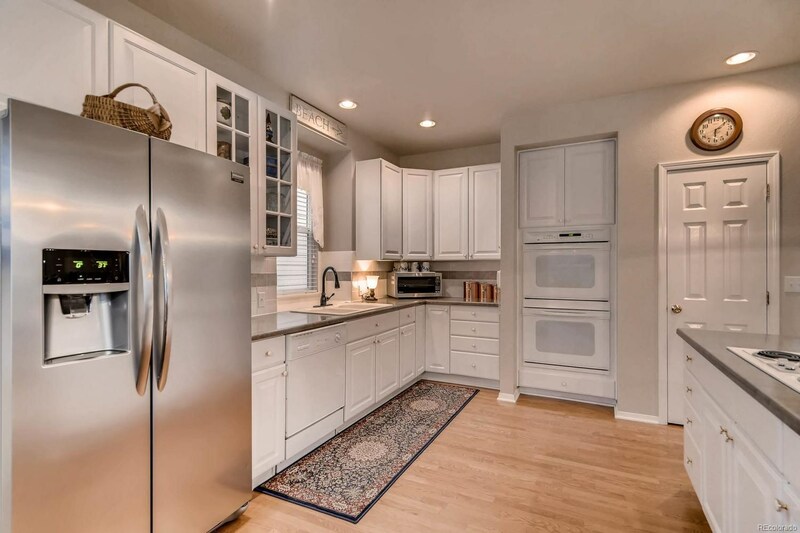 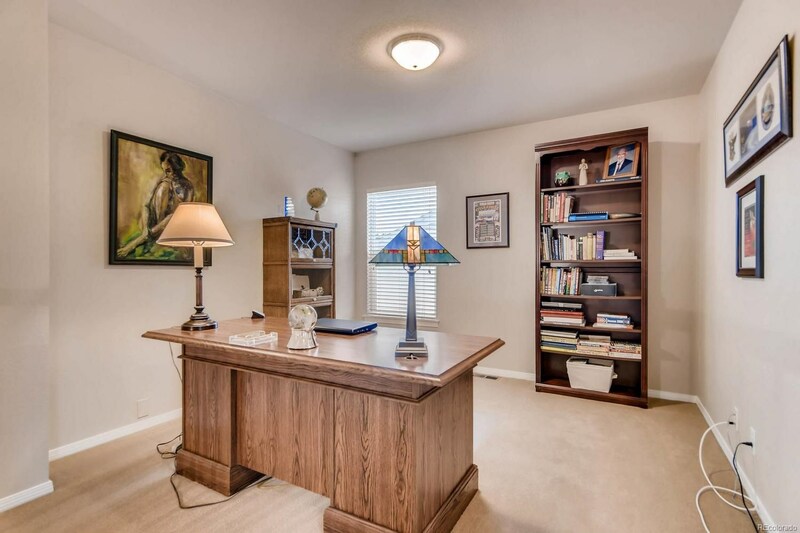 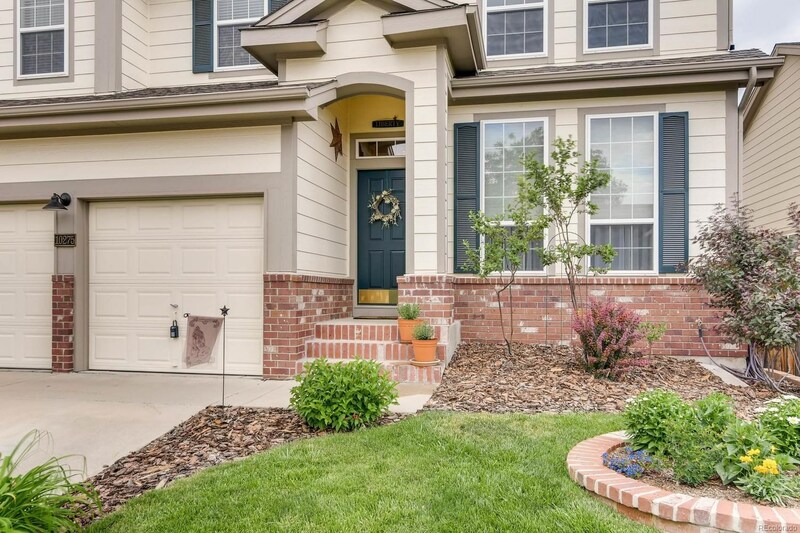 Amazing details have created an impeccably maintained home. 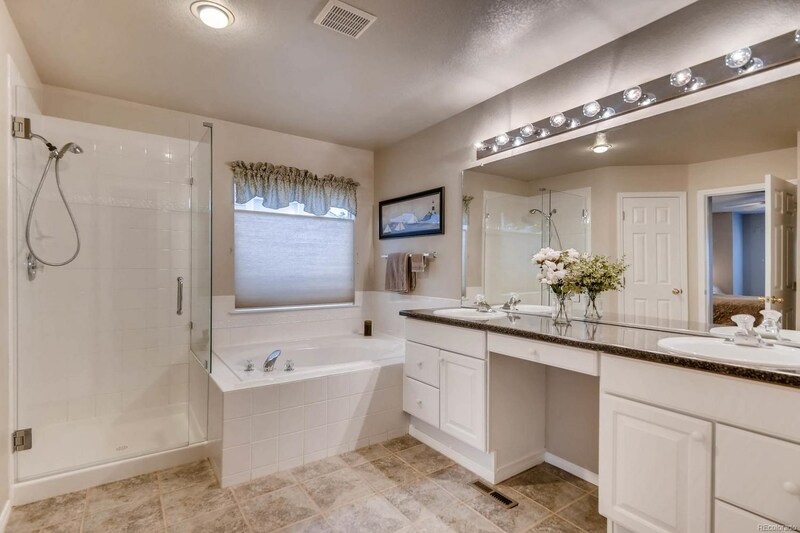 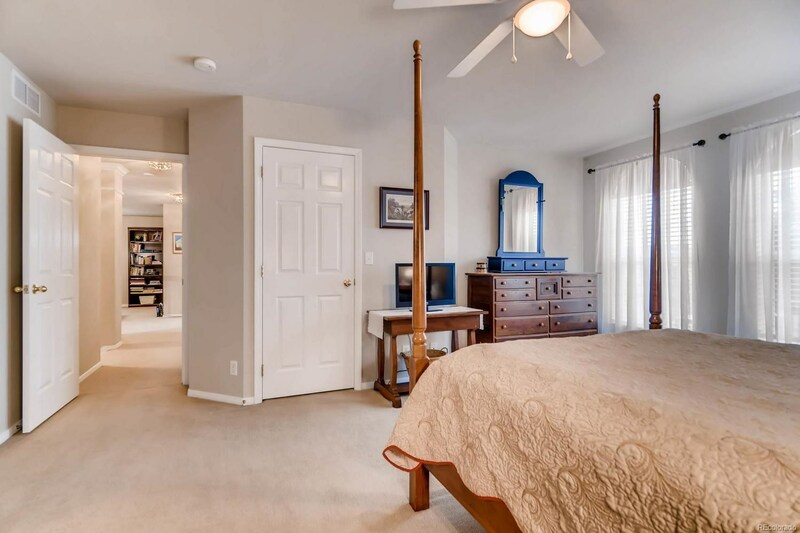 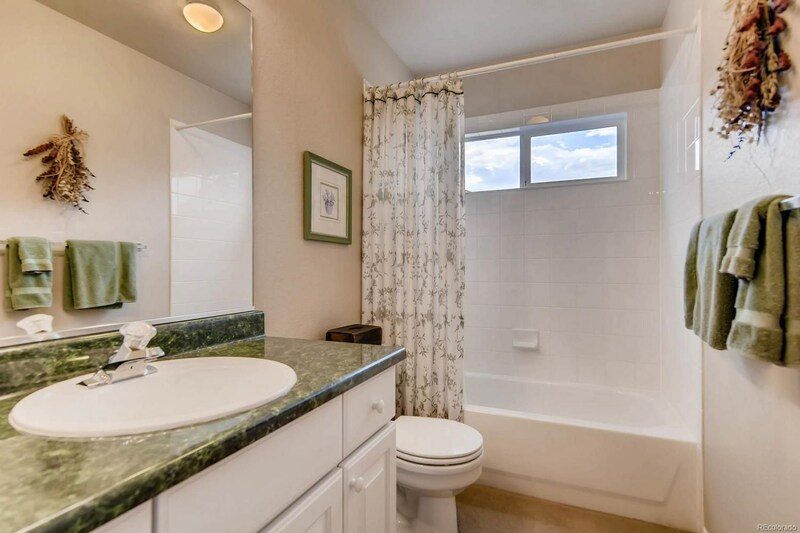 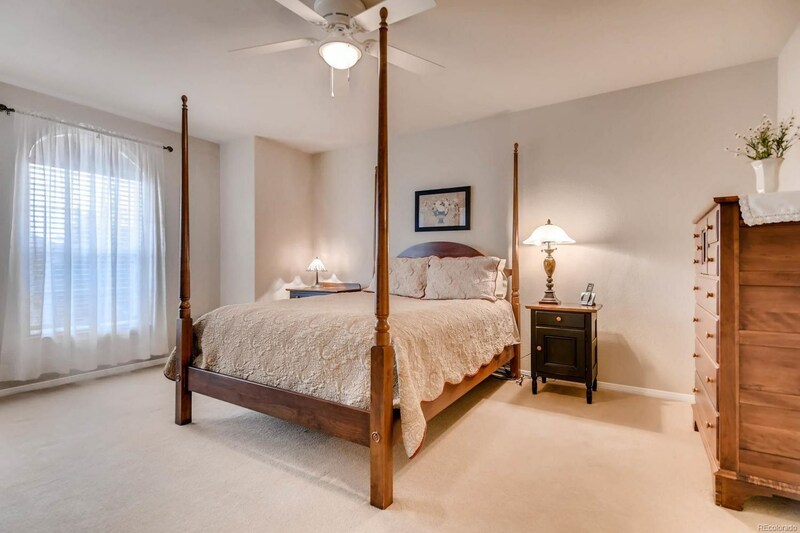 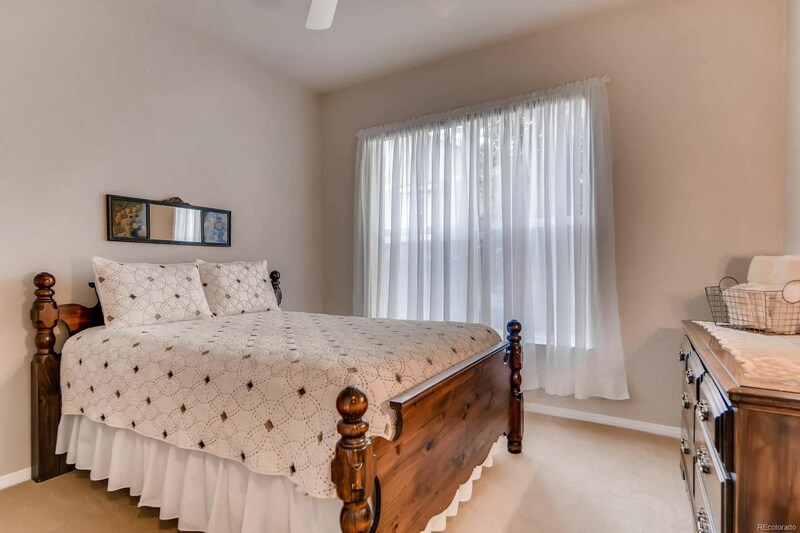 The lovely master suite offers a 5 piece bath and his and hers closets. 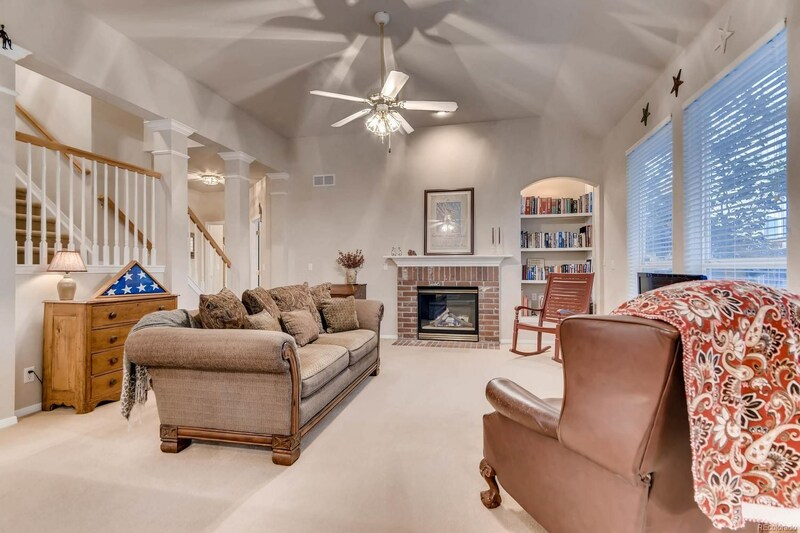 The natural gas fireplace logs also offer a heat circulating fan for even more energy efficiency. 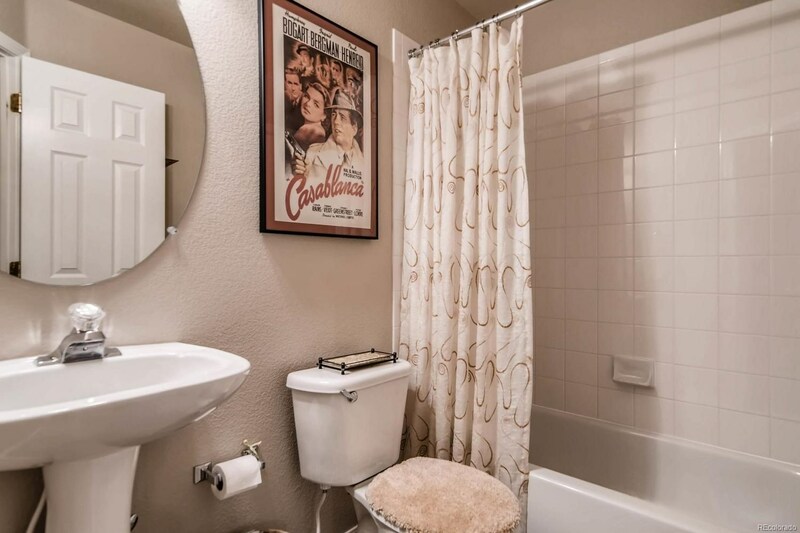 Make sure to check the nooks and crannies for even more. 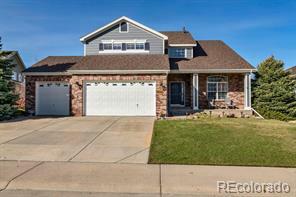 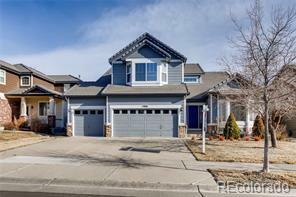 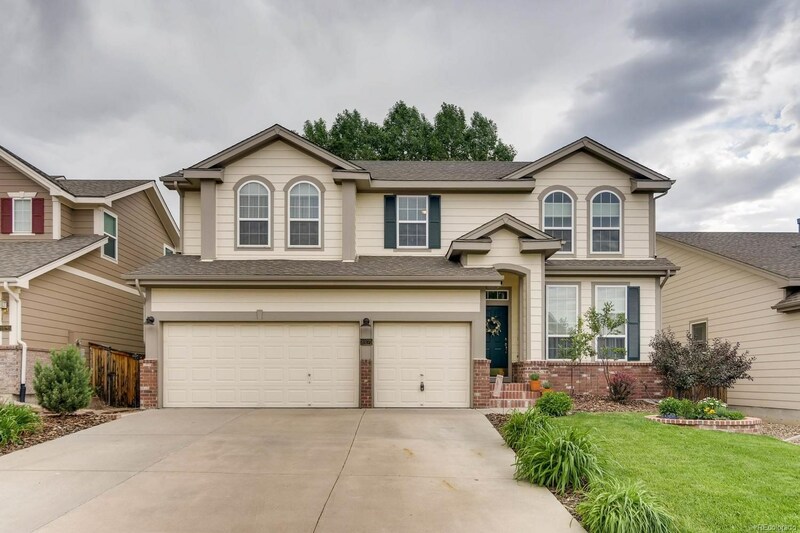 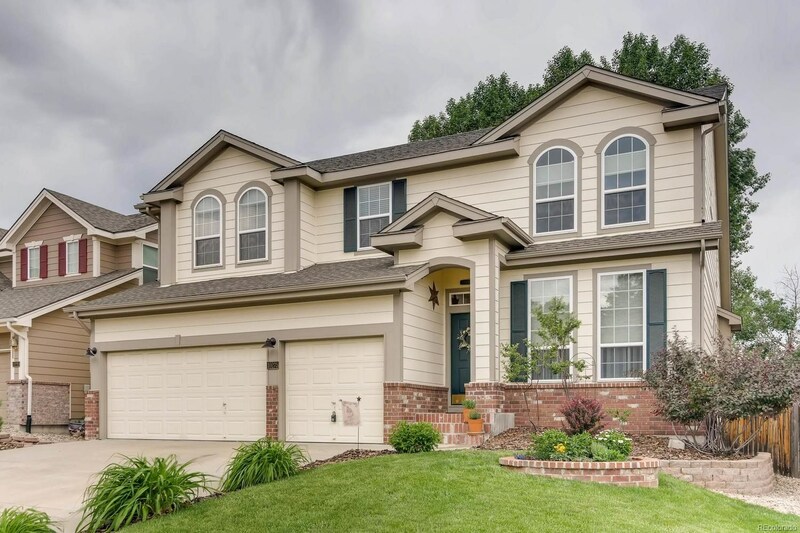 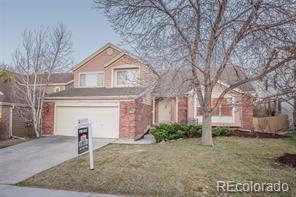 Close to the Parker Recreation center and walking distance to the RTD Park and Ride or King Soopers! 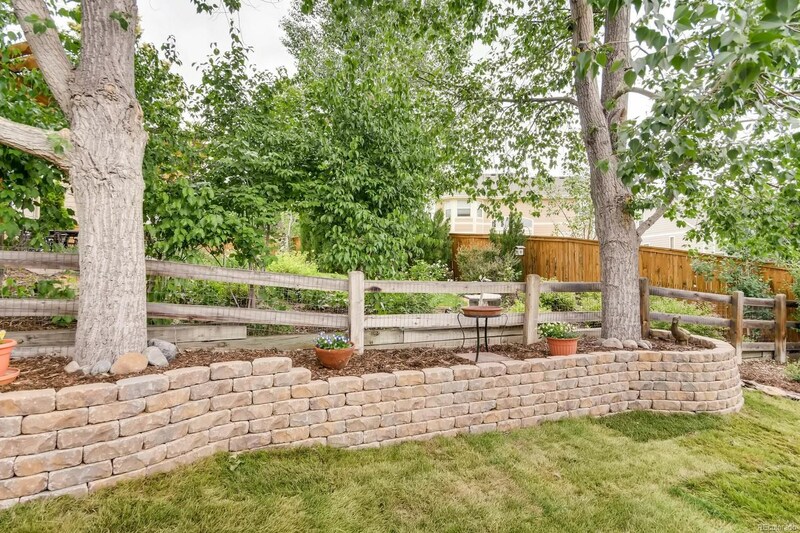 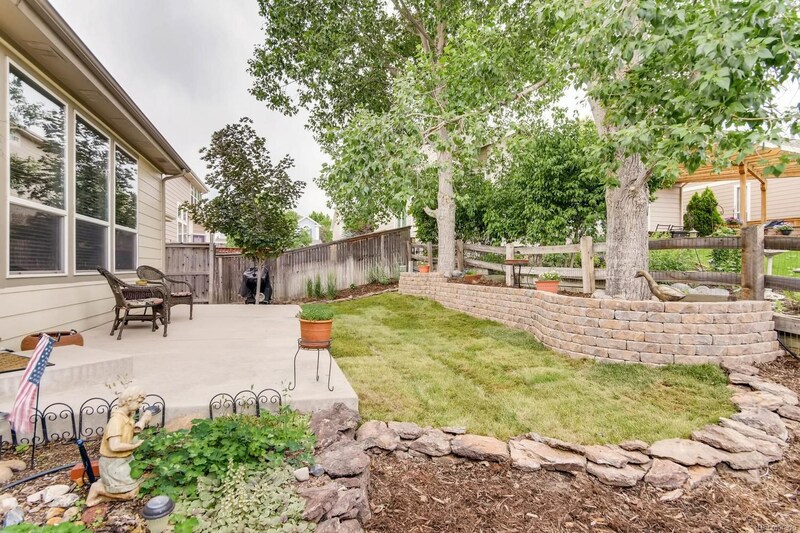 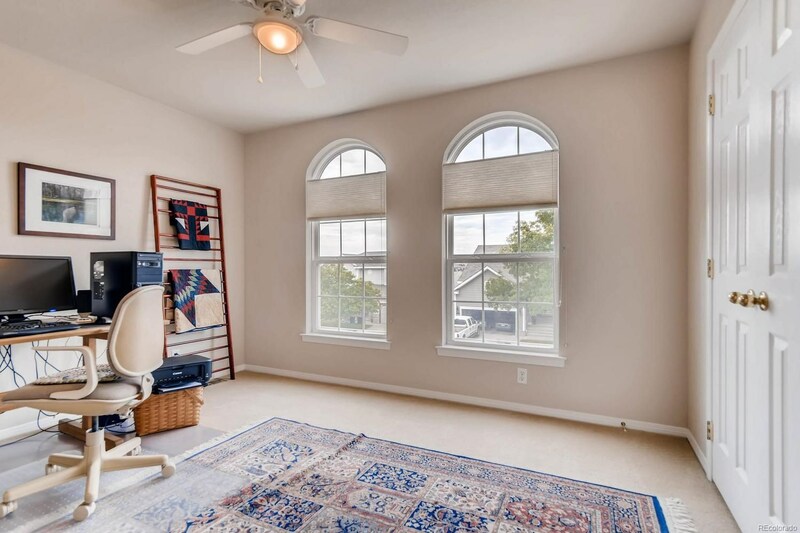 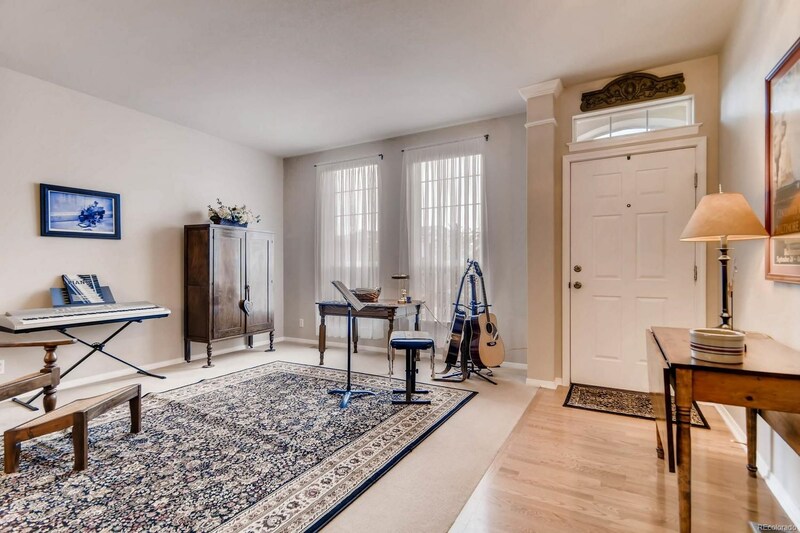 Greenbelt and access to the Cherry Creek Trail is just across the street!